Guess what I got this week? A new camera! 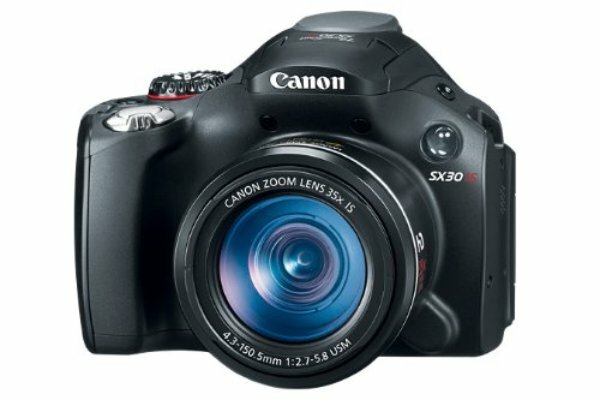 I got the Canon SX30IS. My hubby had been wanting to get a nice camera to take pictures of the kids with, and the Canon camera is the one we decided on. Our old one was a cheap one that was hard to focus and couldn't take action shots. With kids you need to be able to take fast moving pictures sometimes. Poor kid, needs a haircut! Looks like a bunch of cows ganged up and licked his head, lol! These are a few pictures my husband and I took with it. We have a lot to learn since this one has a lot of settings and modes. So, hopefully with time we can take better pics! I can already tell a difference in the clarity of the images with the Canon camera vs. our old one. Anyone have any tips for taking good pics with a fancy camera? I have a camera like this one...have only had it a short time too so am still learning. 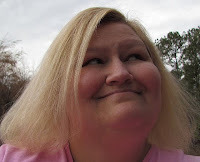 One of the comments on my blog suggested thepioneerwoman.com She has hints about photography on her site. Good luck with your new camera, I am sure you will have lots of fun with it. I have an older Canon Rebel XTI. You are going to love your new camera. I have different lenses I use and love them. I know how you feel. You will learn just start turning and taking pics and see what you get. I love the chickens. By the way, do you raise chickens? That is something I have always wanted to do. How much trouble is it? I have the Canon SX120SI and I just love it! It takes great pictures and I have found if it take pictures in the "P" mode, they are always great! Enjoy and just play around with it. Wow! That's a sweet camera, Nancy! It takes wonderful pictures~ you can see the chickens' feathers are such a beautiful color! Your pictures are great. That is a good camera. I don't know anything about taking pictures. I would just have loads of fun taking all kinds of pics. Your chickies are sooo cute! WOOHOO! The pics are great! I have this exact same camera and love it. It's fantastic. Tips? Just keep shooting and practicing with it and you will be amazed at what you produce!